Unlike me, my dad has never been adventurous in eating. He is a man whose tried nothing new since the days his granny cooked for him. Since then no pizza, no pasta, no rice… ever. None of that foreign yuck. If he knew he had eaten Indian spice he would likely choke on his stew, yet he uses it almost everyday. With pepper being on Britain’s breakfast tables for as long as we’ve known its origins are rarely thought of to be Indian. Yes, pepper is an Indian spice originating from Kerala on the south coast of India (also known as the Spice Coast) where Kerala Tour Packages literally specialize in following this globally renowned spice. Because it is now of course found everywhere; in my mum’s stew, in my stir-fry Thai Pad Cha, and seasoning my Japanese ramen noodles. As pepper is the world’s most widely traded spice. Admittedly I also knew very little of pepper before travelling to Sri Lanka where we are inadvertently diverted inland by a tsunami warning taking shelter with a self-sustained Sri Lankan hill man. I kill time poking through his gardens where I find trees with pepper vines and tin lids drying black peppercorns on the ground. At this time I came curious myself about both pepper and spice routes in Asia. 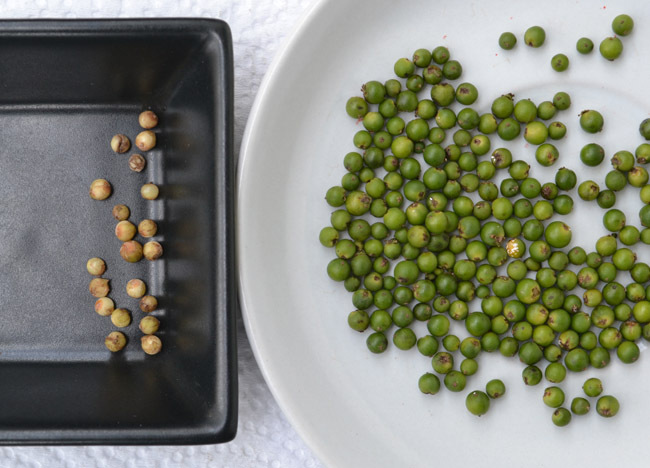 So what’s the difference between green, black and white pepper? Being a nerd with way too much time on my hands I experimented myself. 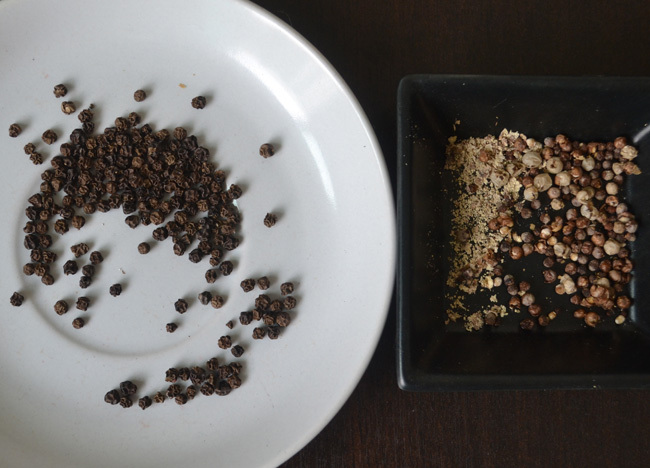 Both black and white pepper come from the same green pepper berry. 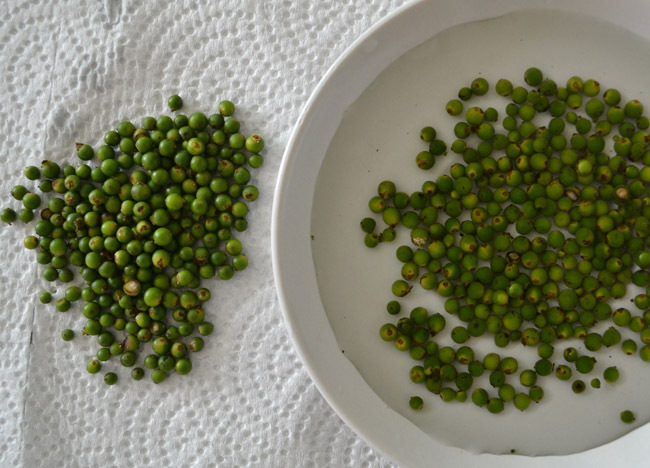 The only difference between the two is that white pepper has the outer skin removed before the inner seed is left to dry in the sun. 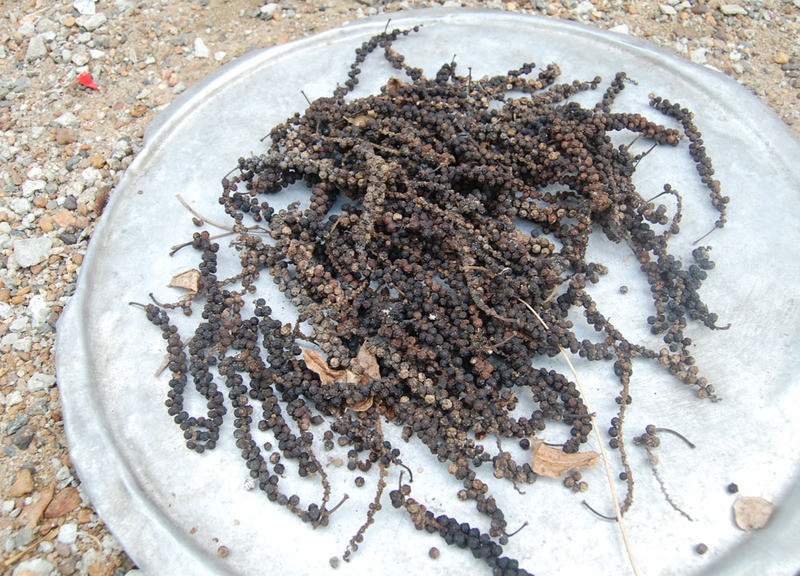 For black pepper the full berry, including outer skin, is left to wrinkle and dry in the sun. If you plan on making white pepper yourself the green peppercorn skin must first be removed by soaking and rubbing. Also red peppercorns (as above) are ripened berries which are actually quite rare. 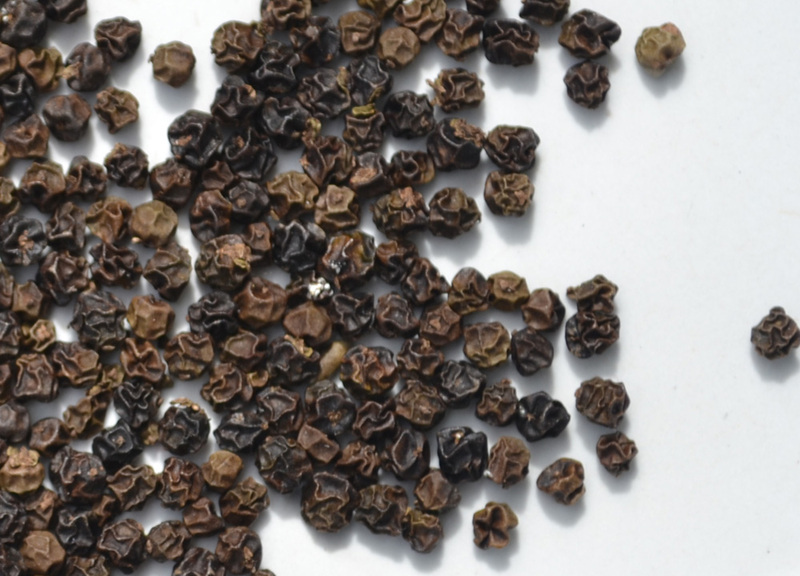 Black Pepper has been found in England since medieval times; travelling by silk roads long before the discovery of maritime spice routes in Asia (Vasco de Gama, 1498). The then known ‘Black Gold’ was a luxury few more than kings could afford. While the price is now more affordable the purpose for pepper hasn’t really changed. This riddle outlines it’s role in England during the 7th Century (Bishop of Sherborne). Some good points made there Allan. With the British Empire so many things were brought over to the UK. Plus with globalisation things are proving more widespread now that these food discoveries on travel are more rare.